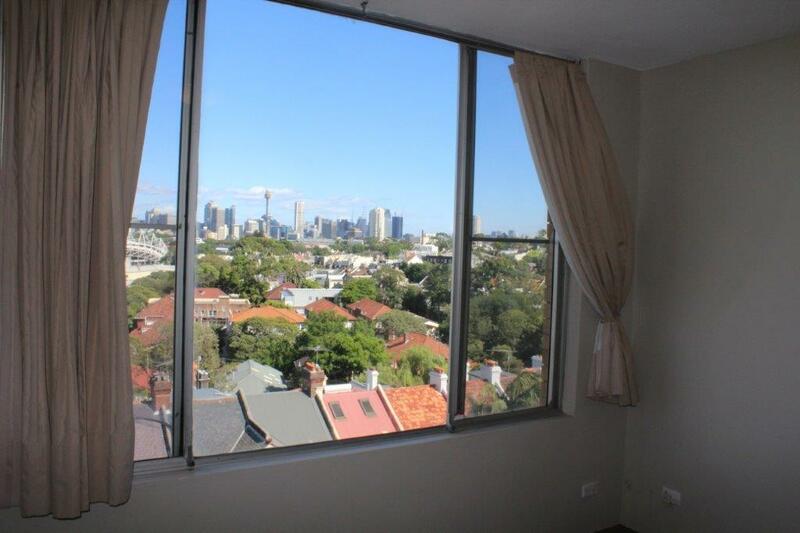 Bright open plan living, dining & kitchen area entertaining magnificent district & city skyline views. 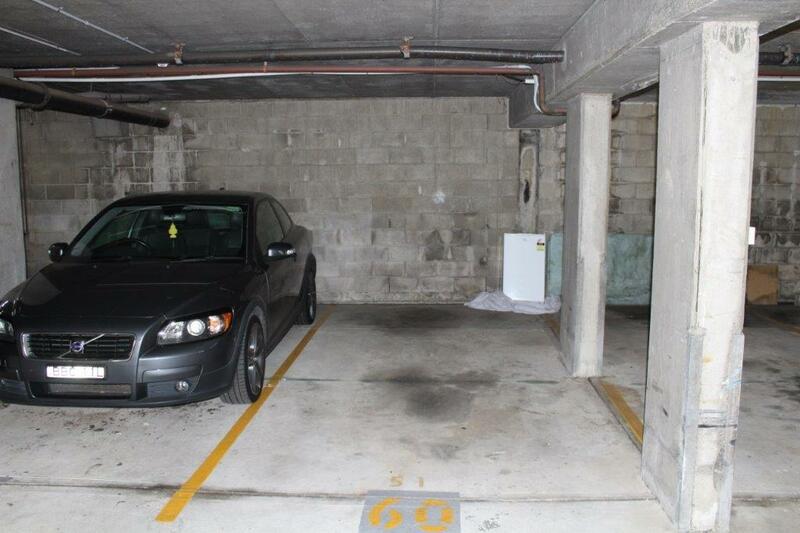 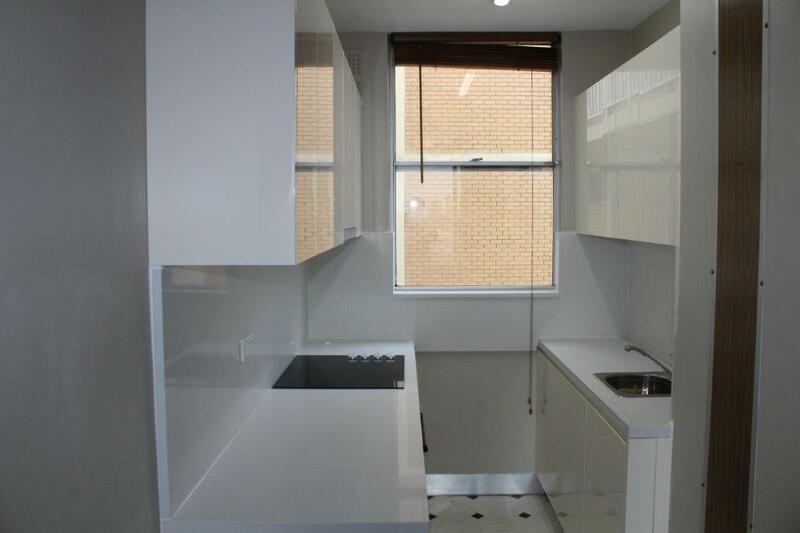 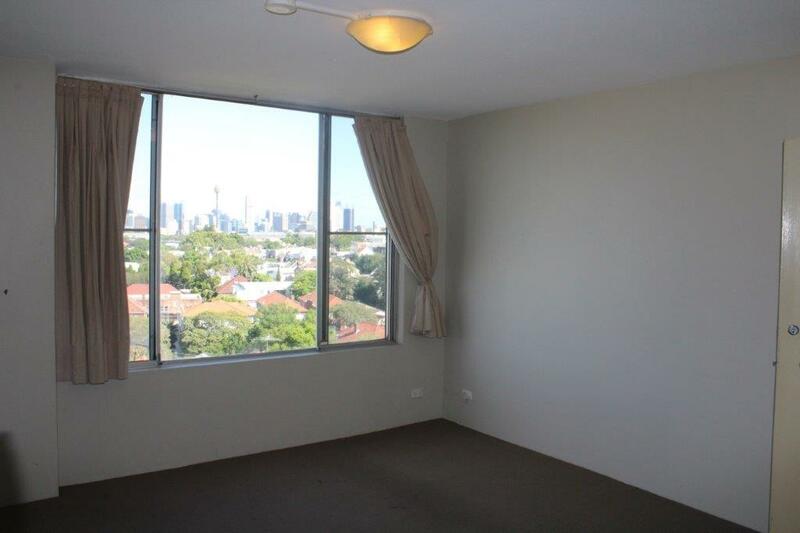 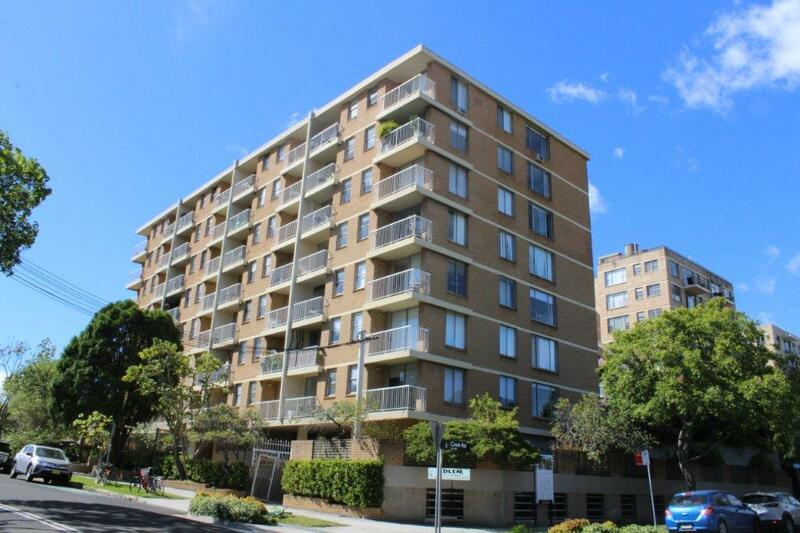 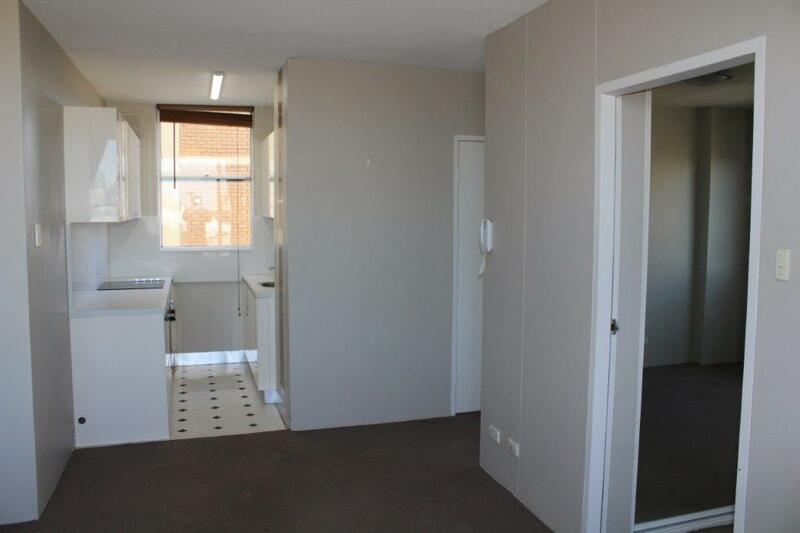 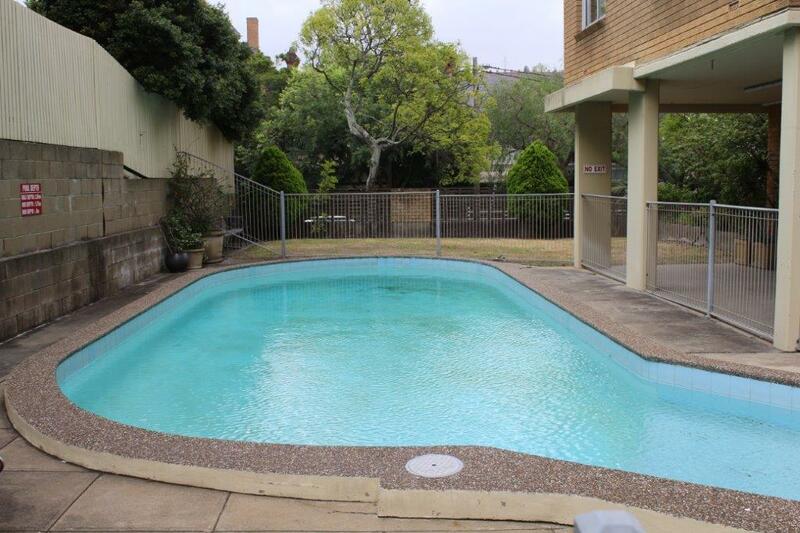 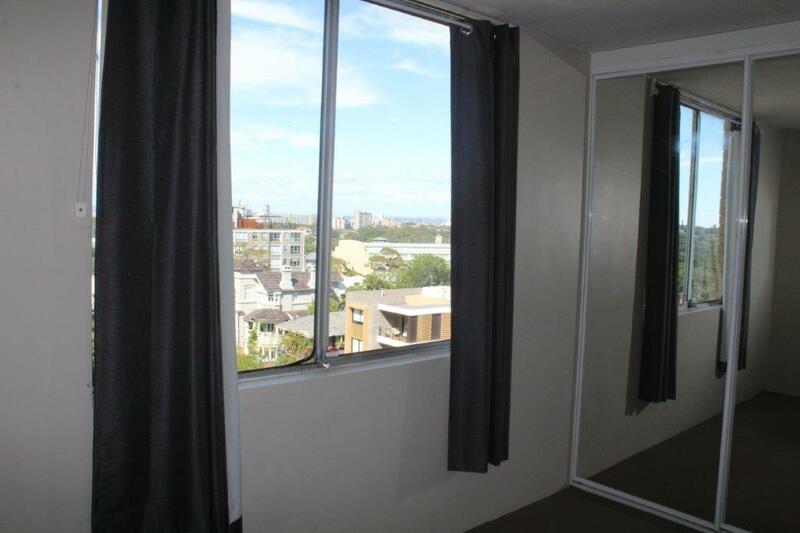 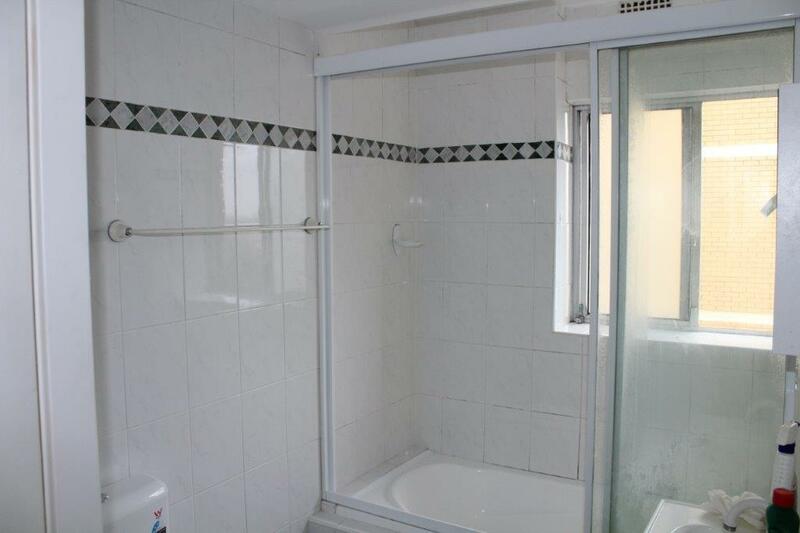 Situated on the 6th level of a well presented 1970’s strata security block known as the Adlen. 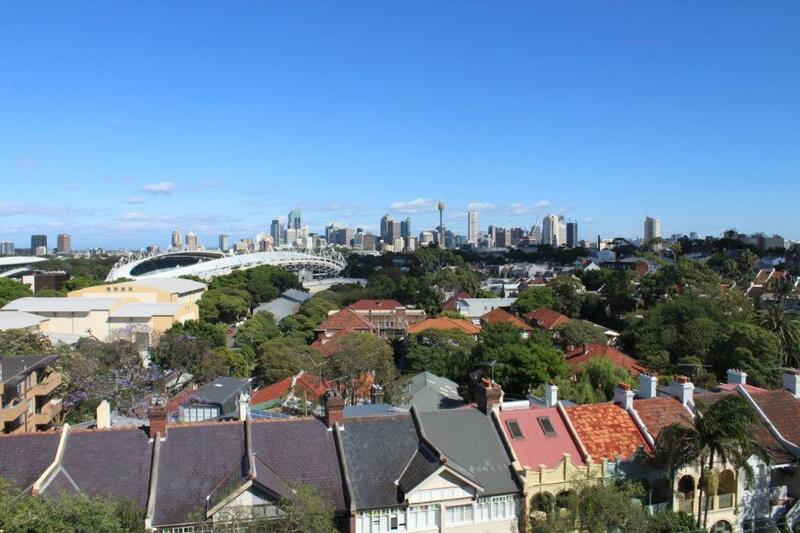 Close to vibrant Oxford Street shops and transport to CBD, Bondi Junction and Eastern Suburb beaches, Paddington markets and the recreational benefits of Centennial Park all within a short stroll, opposite the Entertainment Quarter & Sydney’s premiere sporting arenas.